Shooting Wolves Isn't Working. Here's Why. Last October, a farmer spotted a wolf running alone through the brush near his farm in Washington state. The farmer drove after the wolf in his car for several miles, running it down and delivered a fatal shot. Farmers and ranchers have been caught in a battle with one of America's largest predators for centuries. But based on recent reports, killing wolves to protect livestock is not the answer. The iconic animals are returning to some of their historic land in Idaho, and yet there has been no large increase in livestock killed. Several U.S. states reported the results of their annual wolf counts on Friday: Idaho found at least 770 wolves in the state, up from 659 verified at the end of 2013. Hunting and trapping was also down in Idaho by 28 percent compared to last year. While ranchers claim that wolves kill valuable livestock, the new data questions the theory that more wolves leads to more dead cattle. In 2014, 107 sheep were lost to wolves - a major drop from the 413 sheep killed in 2013 when there were fewer wolves. And while 7 more cattle were lost this year compared to last, it is still one of the lowest losses in a decade. 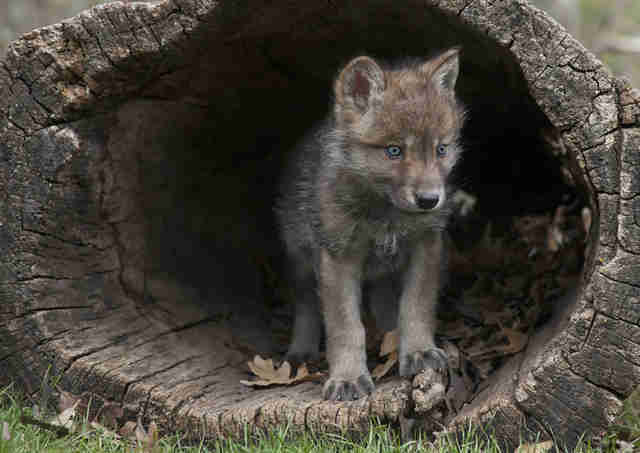 This news, coupled with a 2014 study suggesting that killing wolves leads to more livestock deaths, questions the long-held idea that farmers and wolves can't coexist. In other states, the story isn't so hopeful. The total number of wolf packs in Montana, Wyoming and Washington has declined. 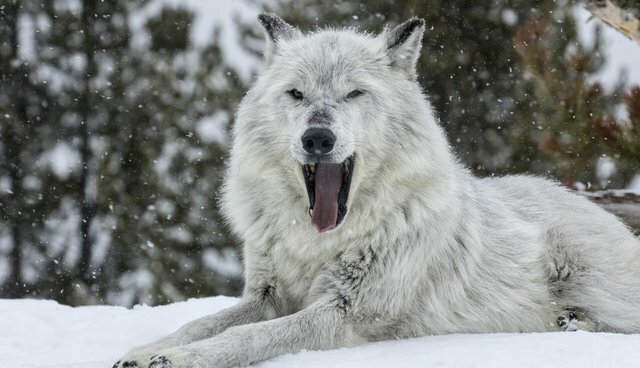 The best available science indicates that the gray wolf occupies a mere fraction of its historic range and therefore has not yet recovered from centuries of systematic persecution. Gray wolves are legally hunted in Idaho during designated seasons, while Endangered Species Act protections for gray wolves were recently reinstated in several Great Lakes states. Meanwhile, a bill has been introduced in the U.S. House of Representatives to strip federal protections for wolves so that they can be widely hunted again. 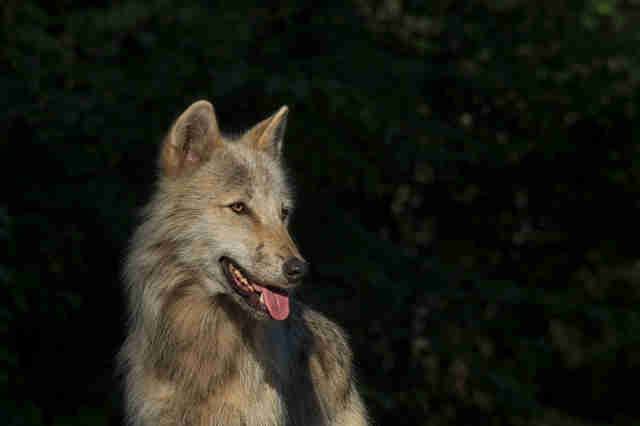 Once farmers connect the dots and realize that they can peacefully share the country with its natural predators, wolves will hopefully roam more of their historic territory once again.